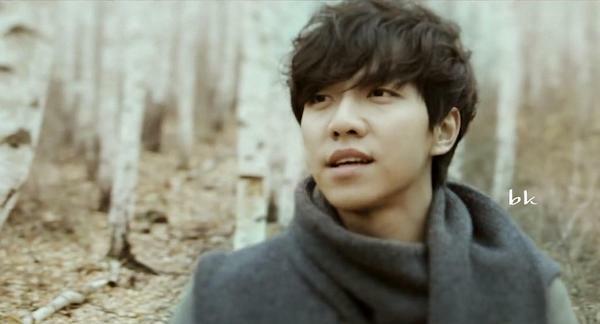 Epitone Project, with whom Seung Gi worked with on his 5.5 Minialbum [Forest], uploaded a photo of Seung Gi’s comeback album on their IG. 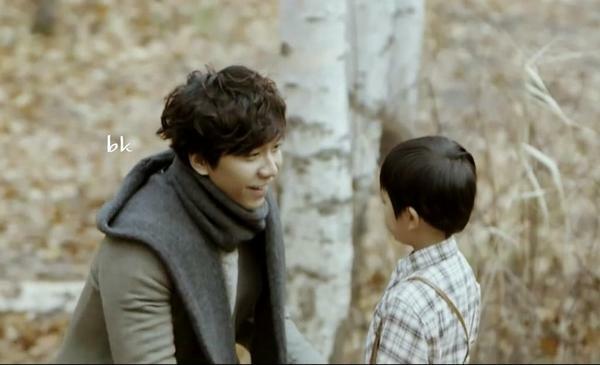 Hyung! 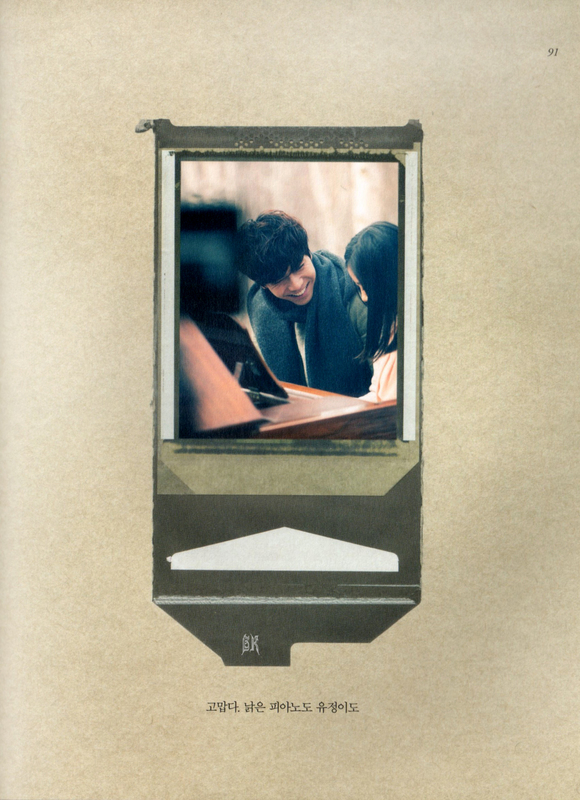 My new album came out! 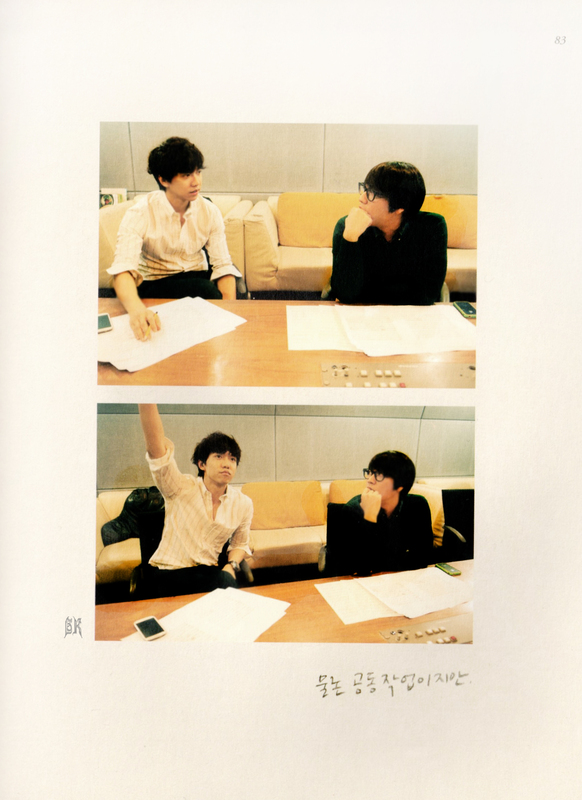 I have lots of memories of the time we worked together! 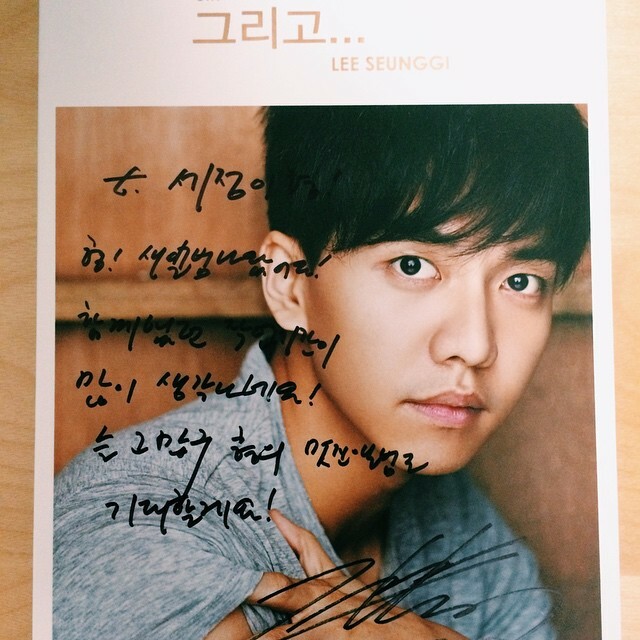 I’m always thankful and am looking forward to your cool album! 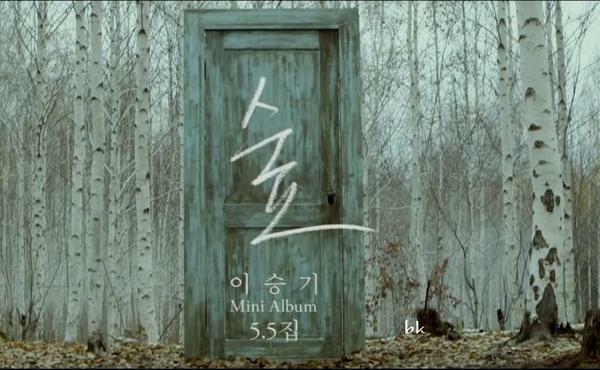 Categories: 5.5 mini album Forest, Instagram, Photos, translation | Tags: 5.5 minialbum, 6th album, And, Epitone Project | Permalink. 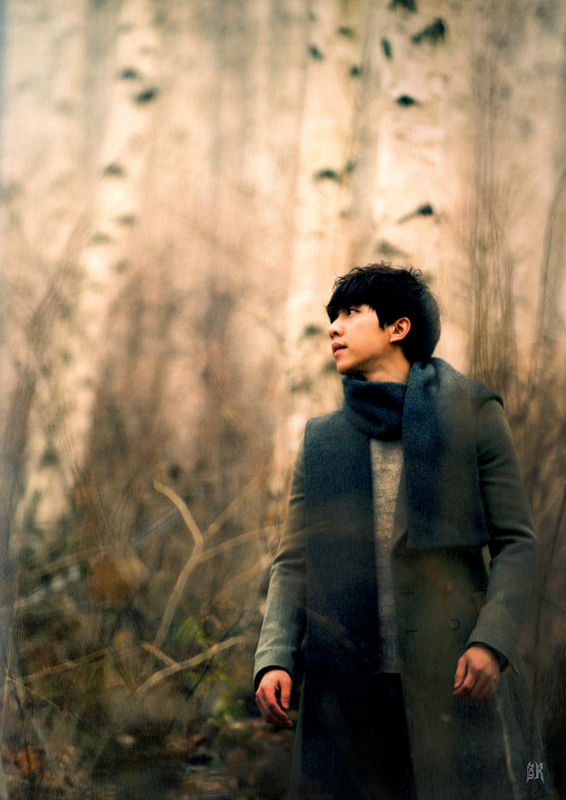 Categories: 5.5 mini album Forest, Anniversary, Audio/Album, Video | Tags: 5.5 Mini Album, Anniversary, countdown, Mnet, New album, Return, video | Permalink. 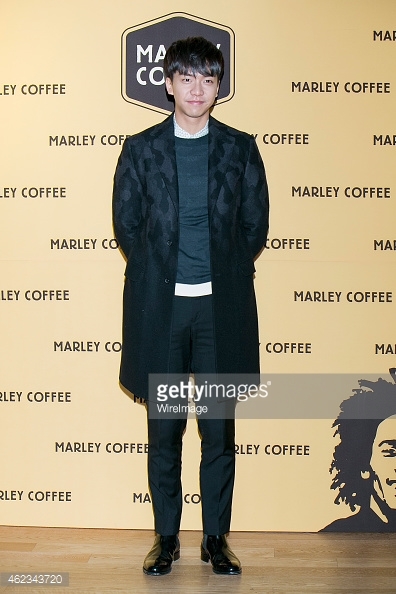 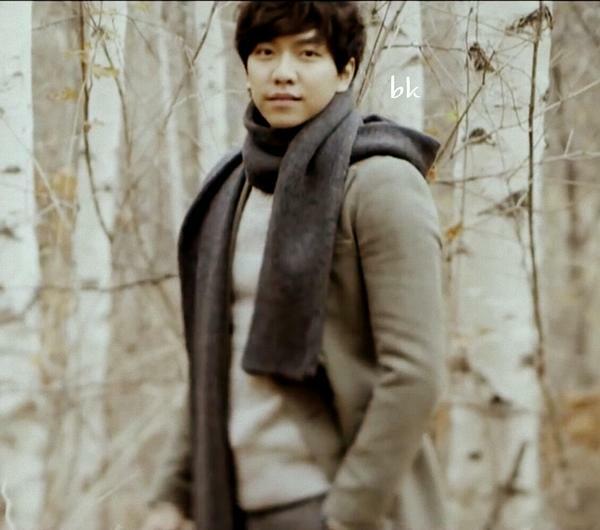 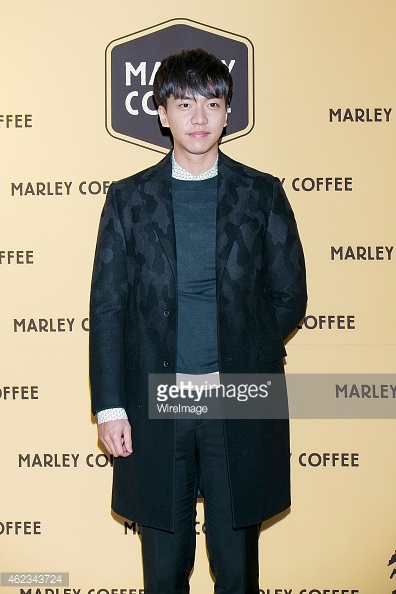 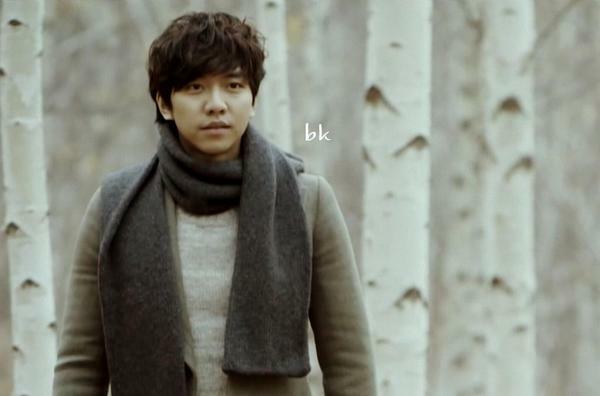 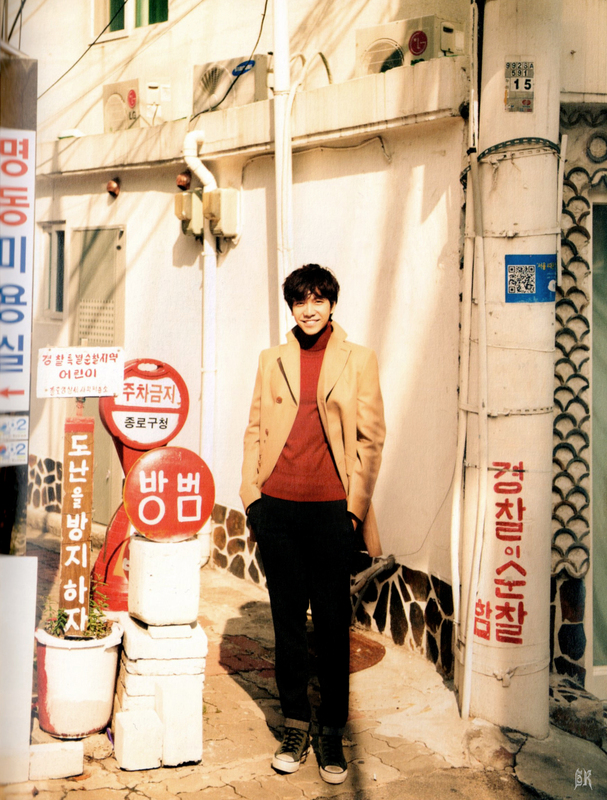 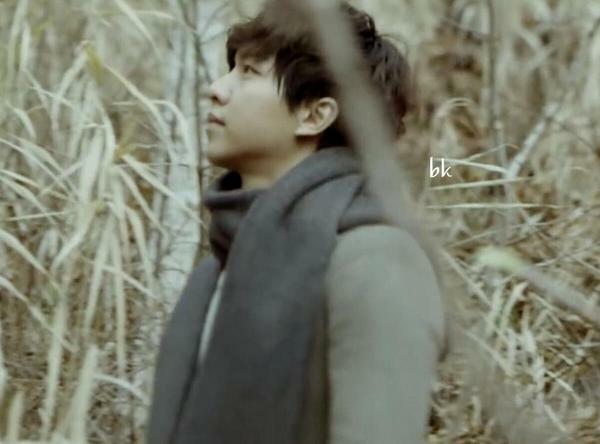 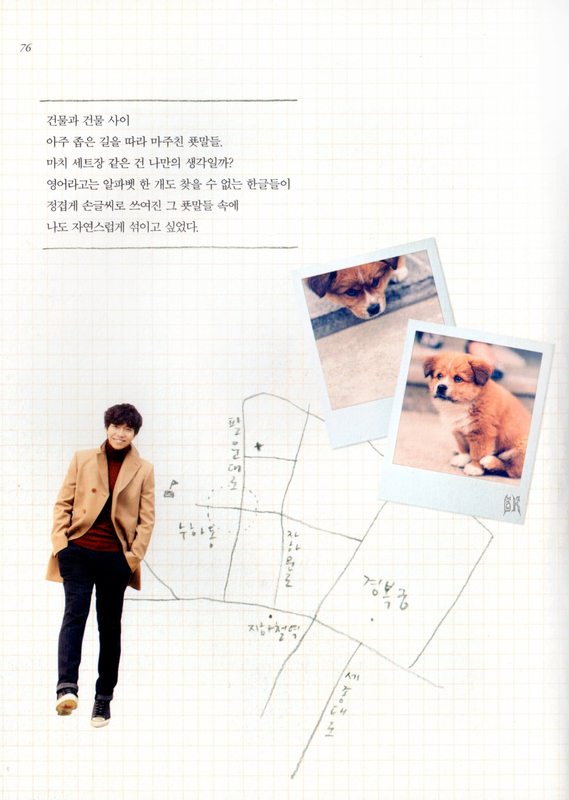 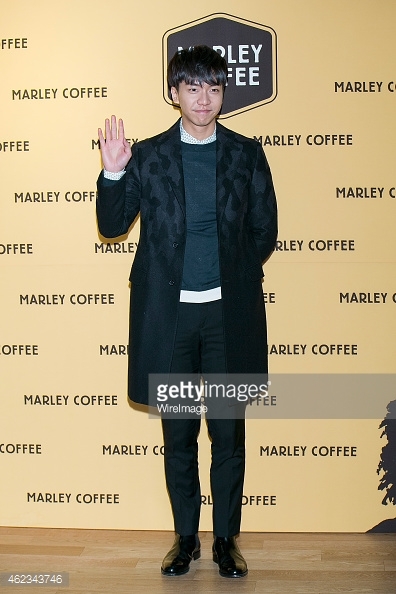 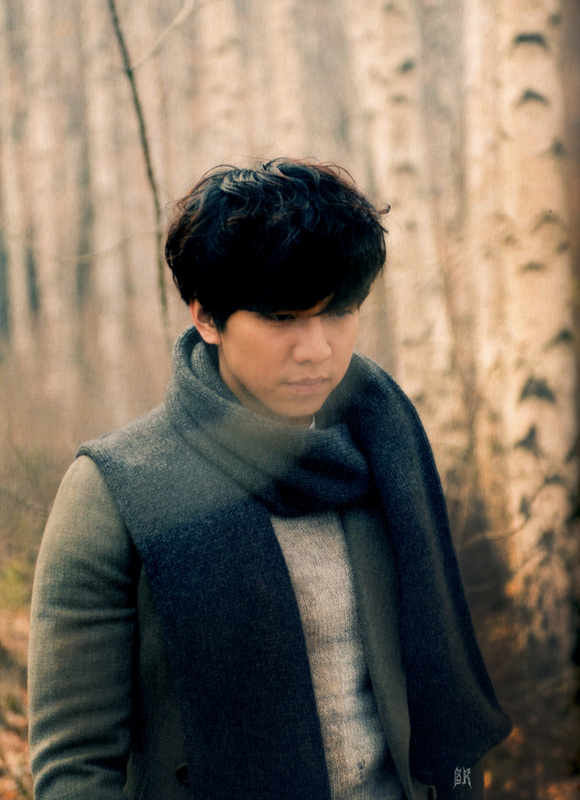 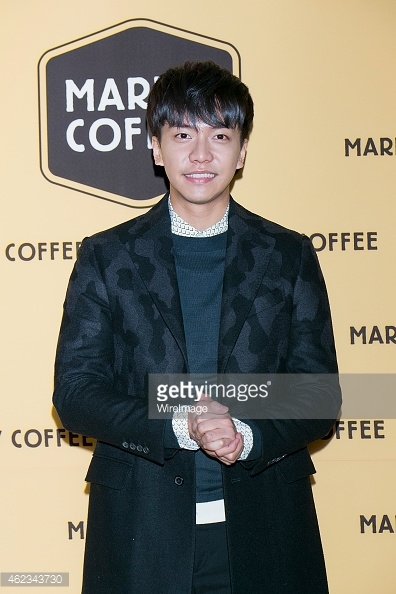 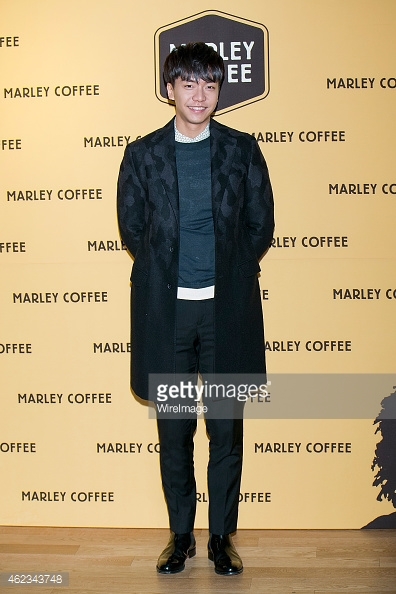 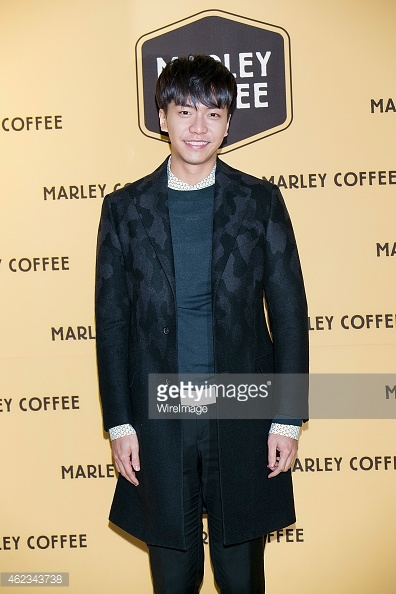 Categories: 5.5 mini album Forest, CF, Coffee, Event, Photos, Press | Tags: Gangnam Marley Coffee, Getty images, grand opening, Lee Seung Gi, Press photos, Rohan Marley | Permalink. 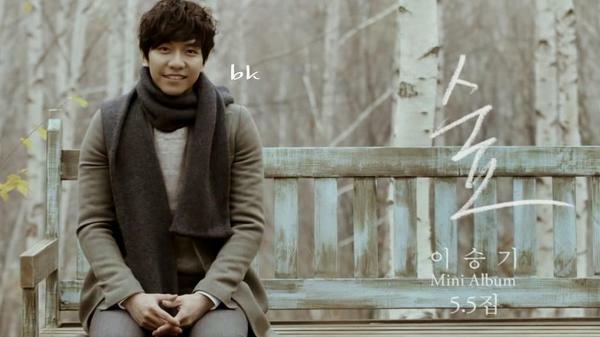 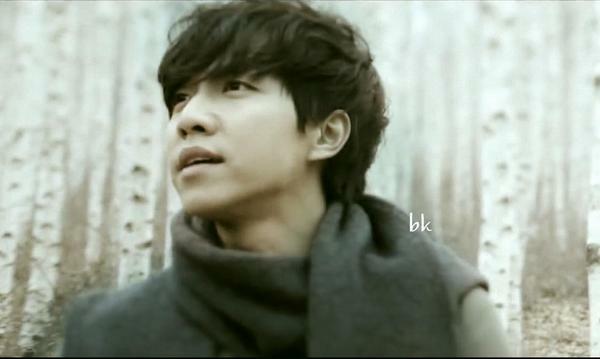 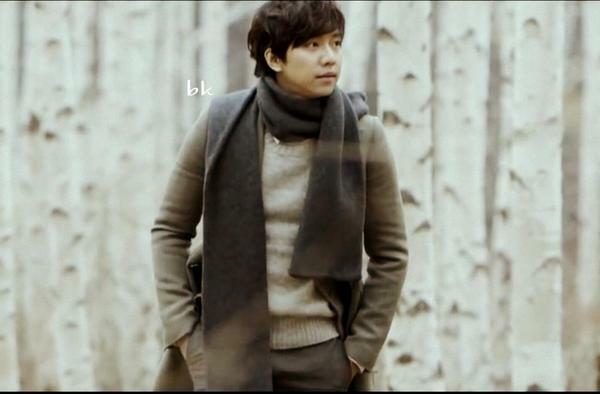 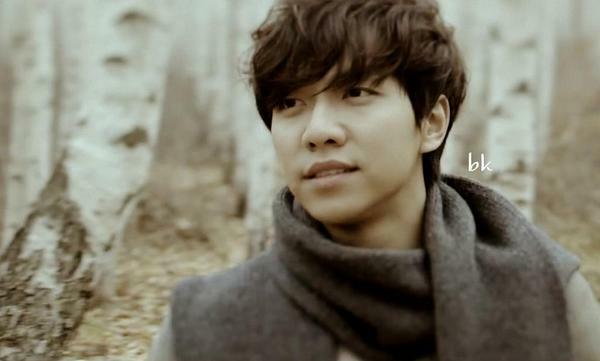 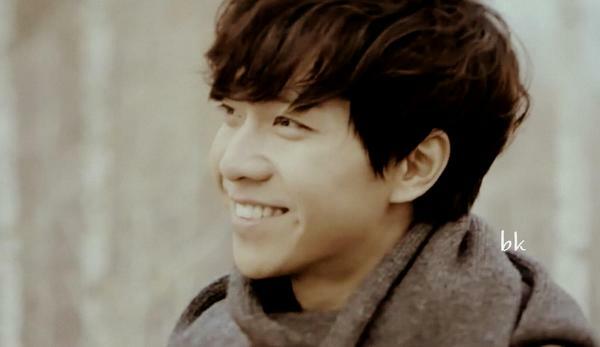 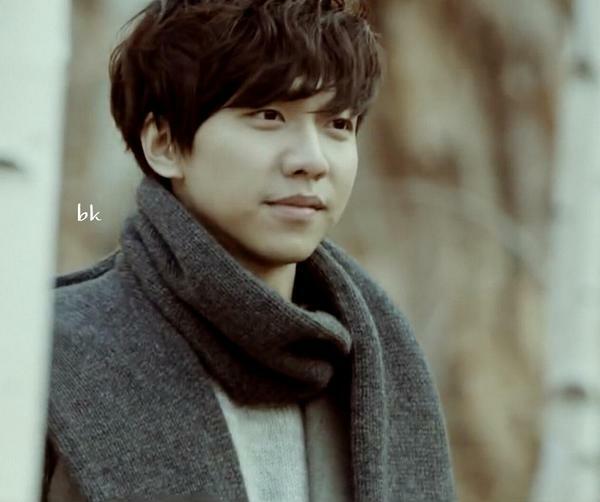 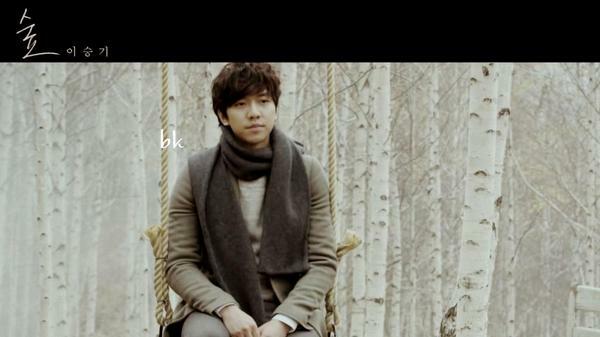 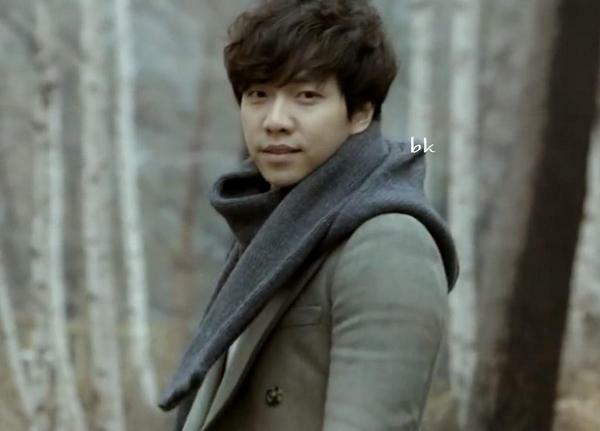 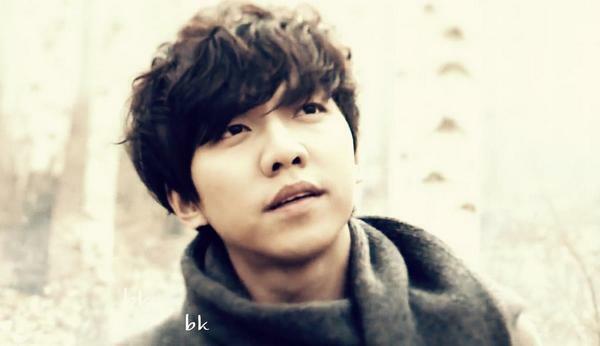 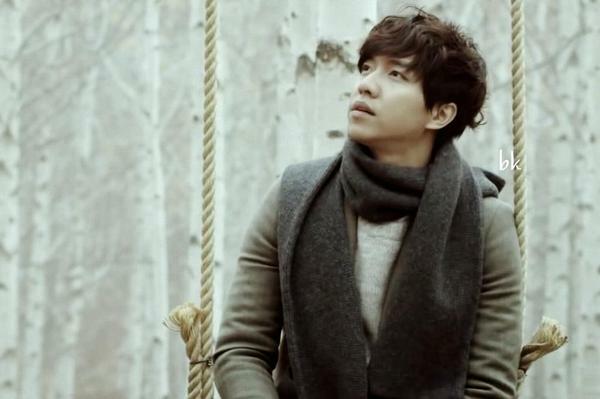 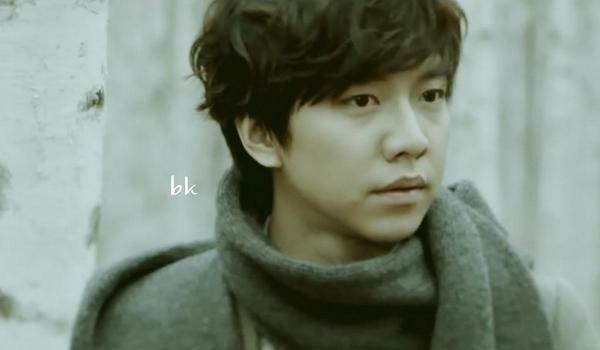 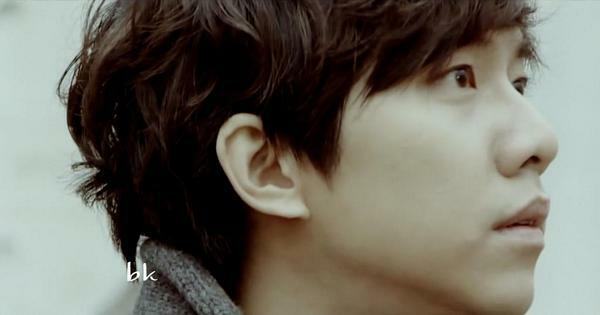 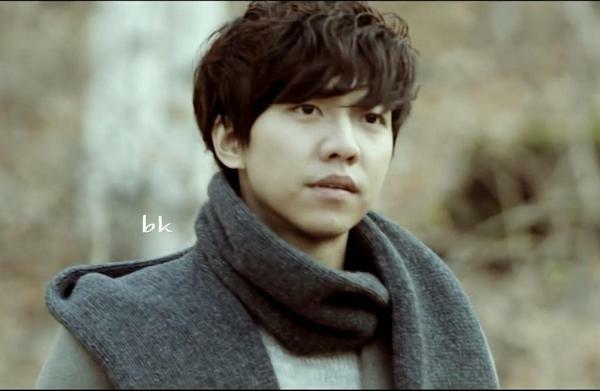 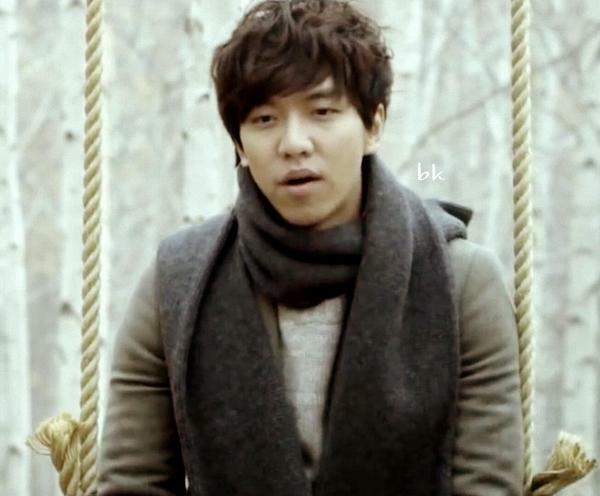 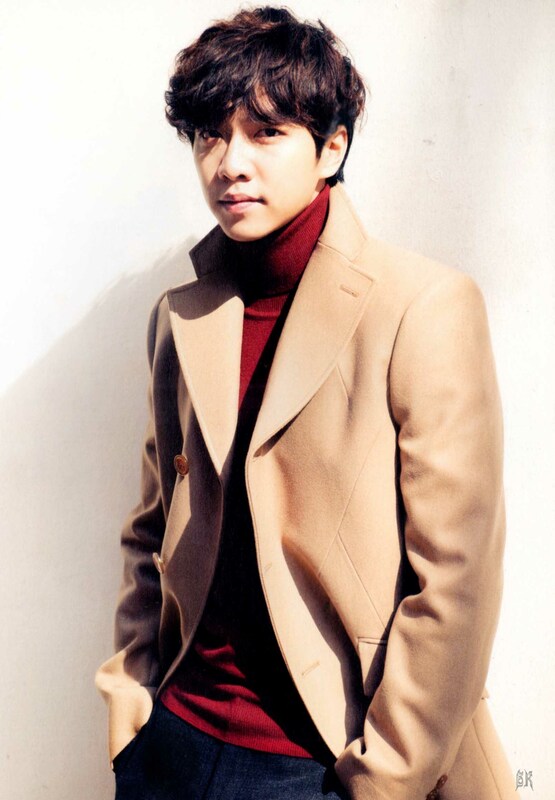 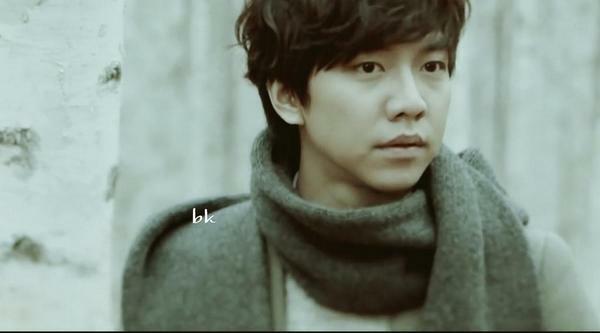 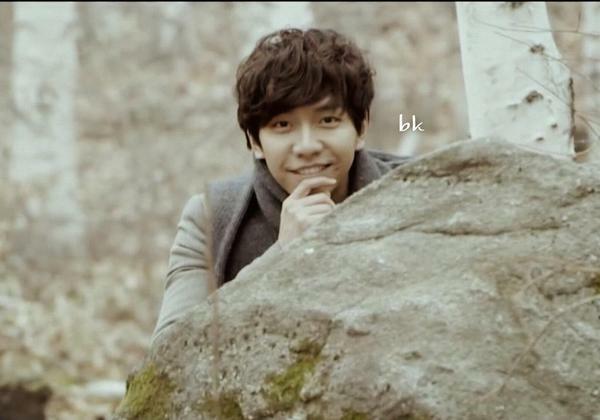 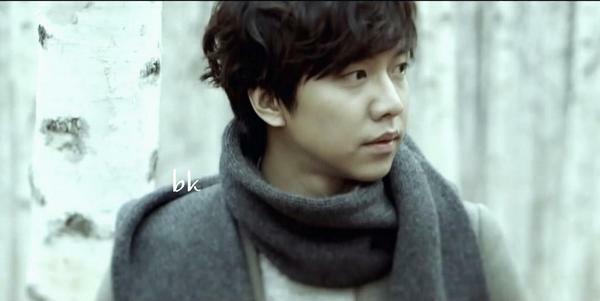 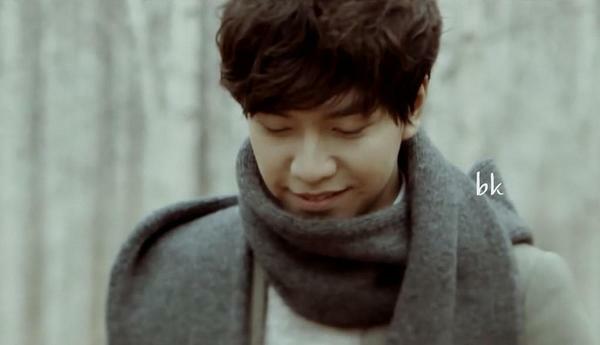 DCLSG is full of coffee related Seung Gi GIFS today and I couldn’t let the one I tweeted today go without posting it here. 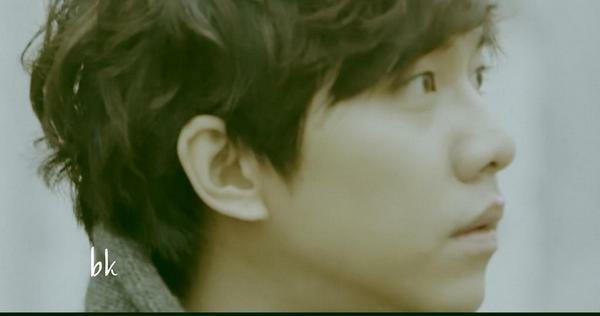 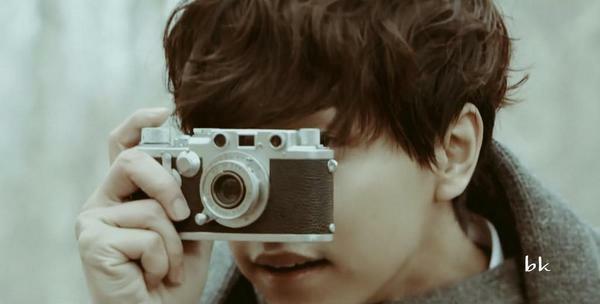 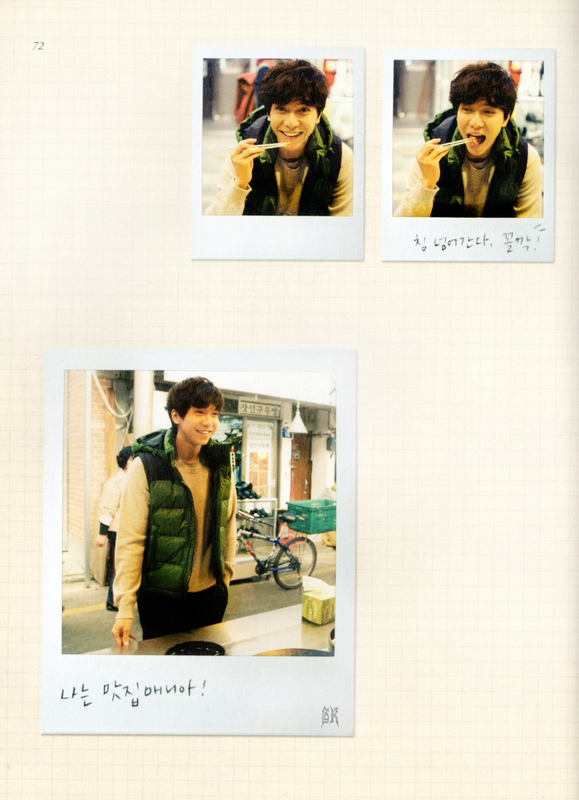 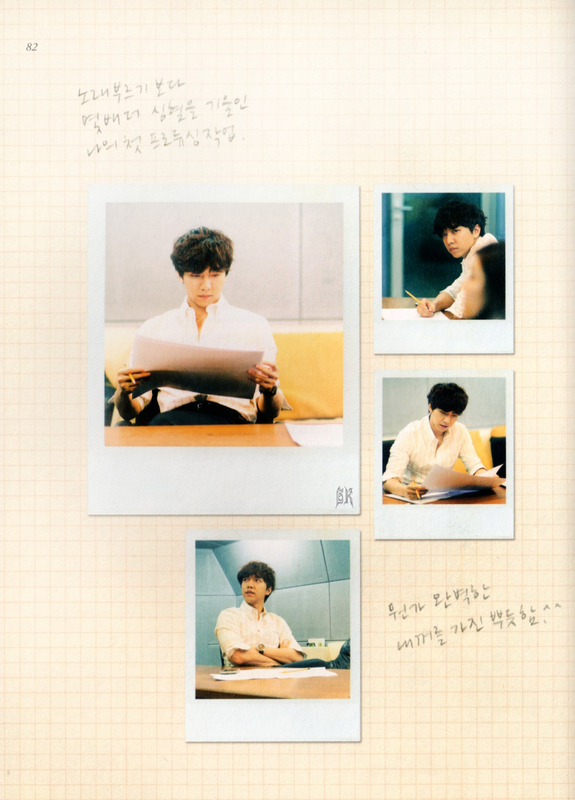 I’m also uploading the video where it was taken from, Invite, from his 5.5 Mini Album which I’m currently translating. 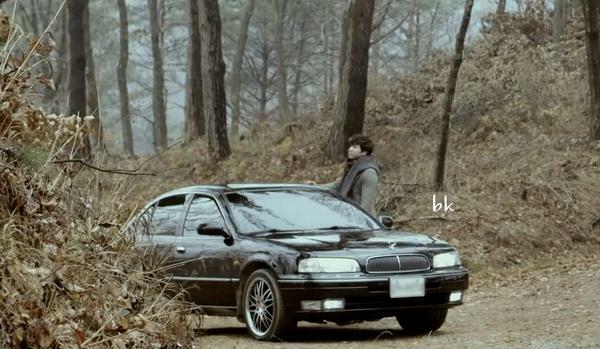 Both are perfect timing for his new CF and the fall weather. 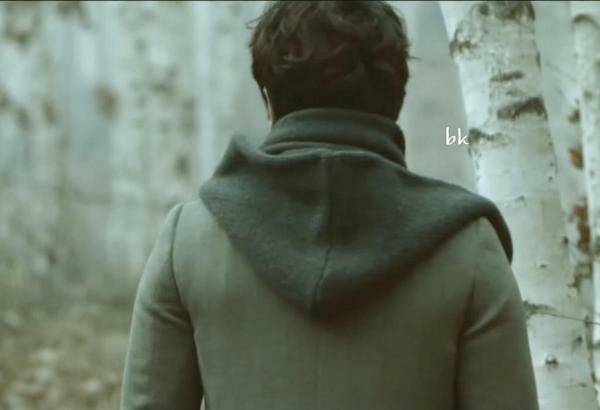 To see the English subtitles, click on the CC button. 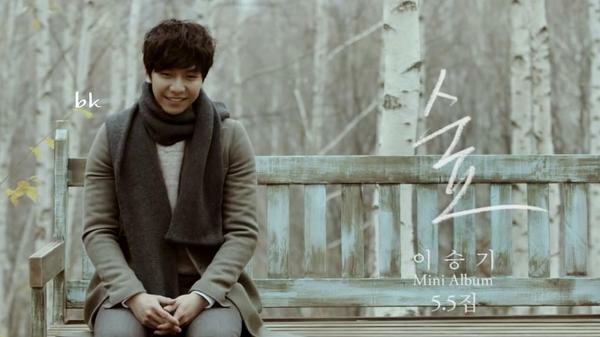 Categories: 5.5 mini album Forest, dclsg, GIFS, Video | Tags: 5.5 Mini Album, Coffee, English subbed, GIF, Invite, justbam, MV, video | Permalink. 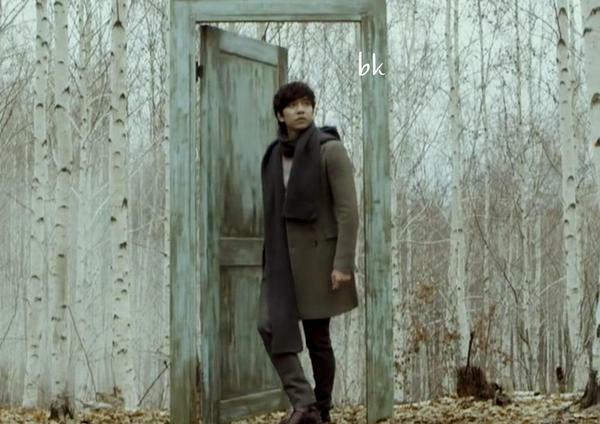 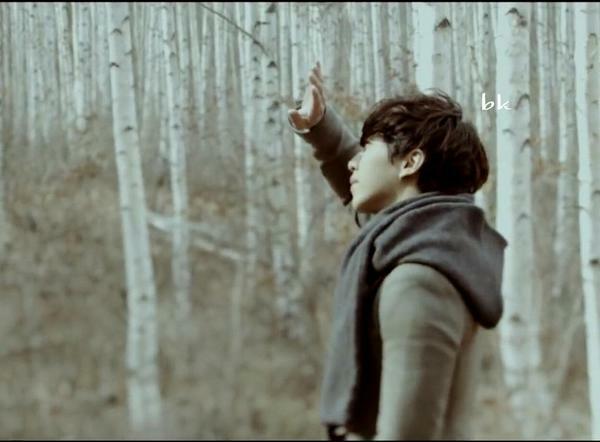 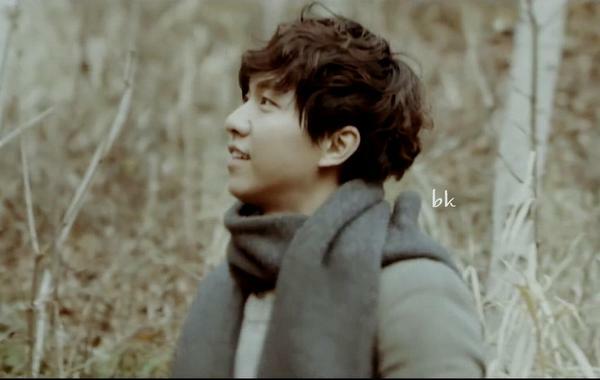 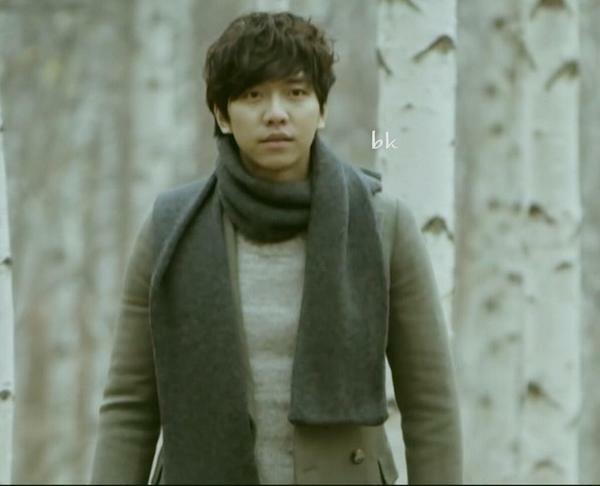 Categories: 5.5 mini album Forest, Screencaps, Video | Tags: 5.5 Mini Album, Forest, jejuslov, MV, screencaps | Permalink. 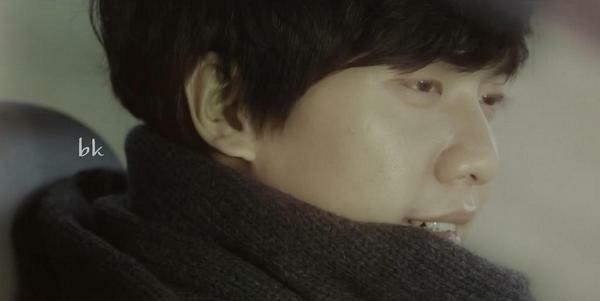 I really agonized a great deal to get this person sitting at this angle. 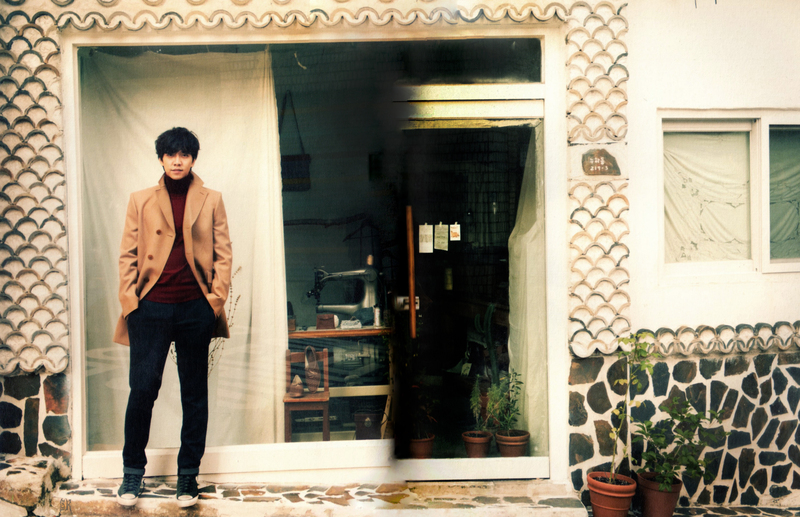 (both in the photo and metaphorically speaking) What should I do if he refuses? 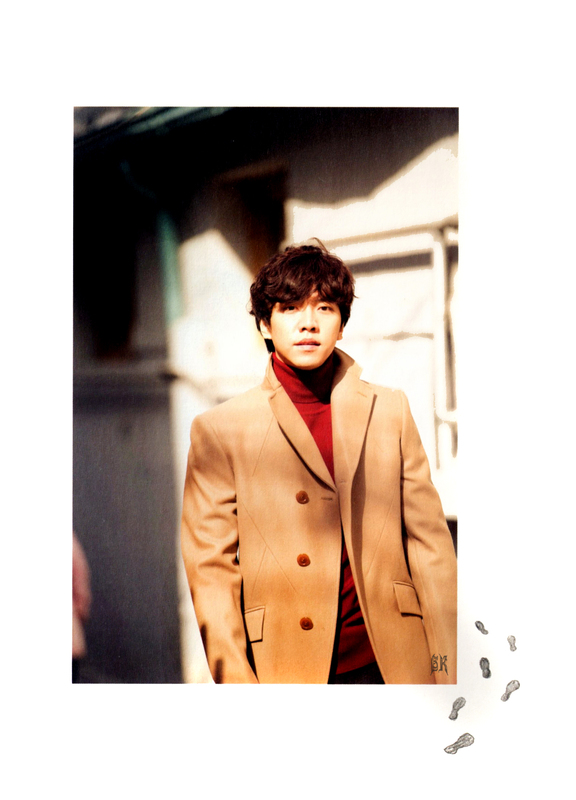 Contrary to expectations, I’m a cautious (blood) type B man. 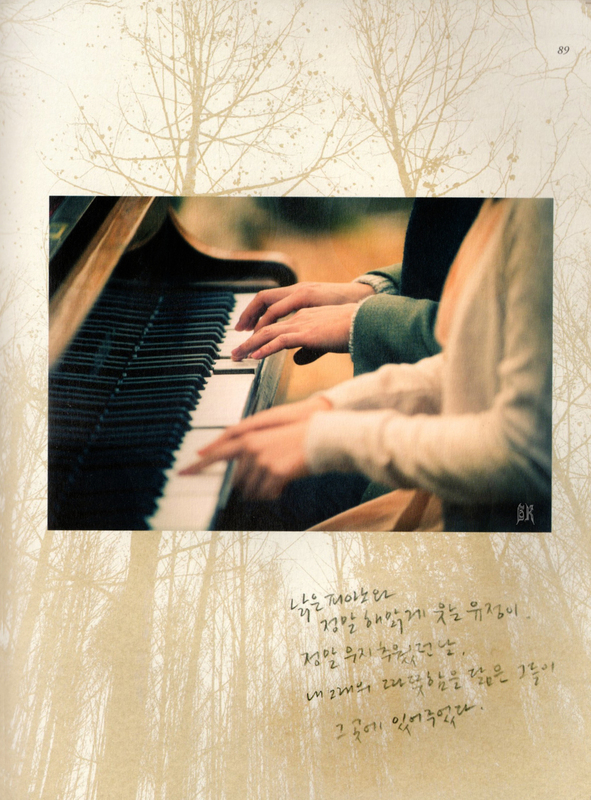 [For a description of personalities and blood types, click here: Blood types] At a certain recording studio in Chungdamdong which had a recording of stringed instruments, I gathered up my courage and asked him to work together with me. 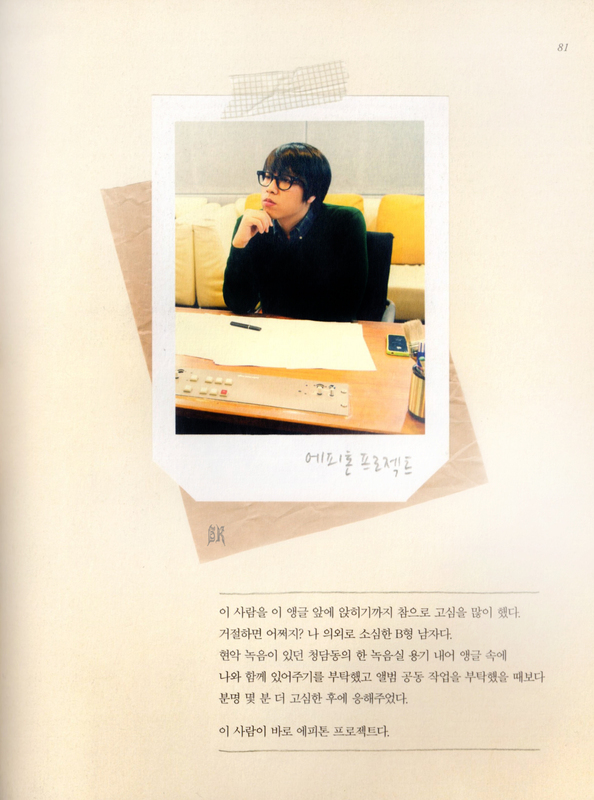 Compared to when I asked him about collaborating on a project, there was definitely an even more agonizing few minutes before he accepted. 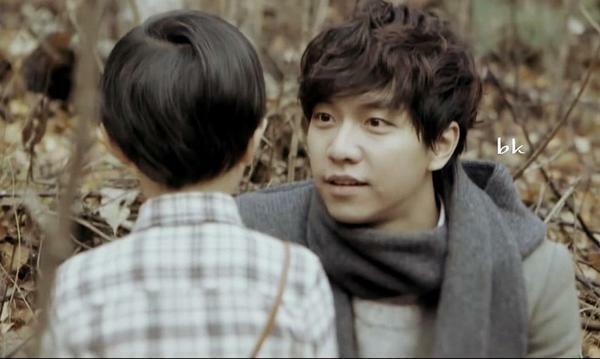 This person was precisely Epitone Project. 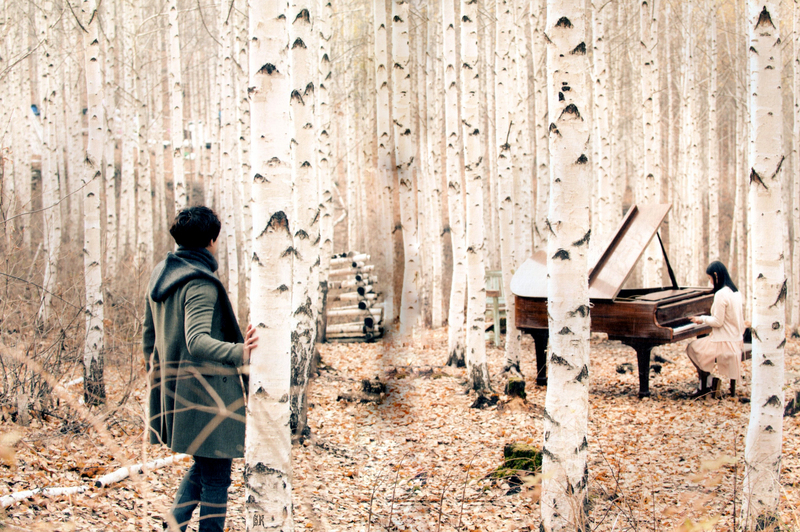 Requiring several times more work than singing, my first producing project. 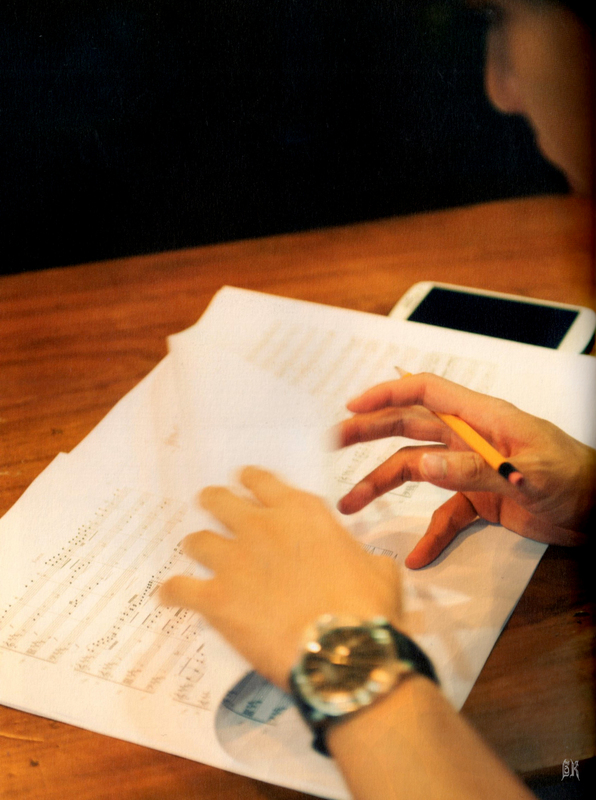 Although it is a collaboration project of course. 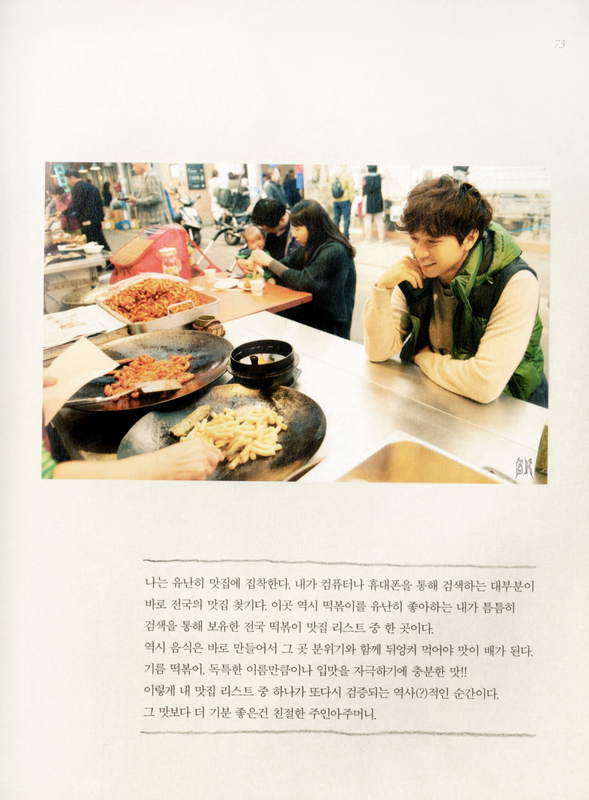 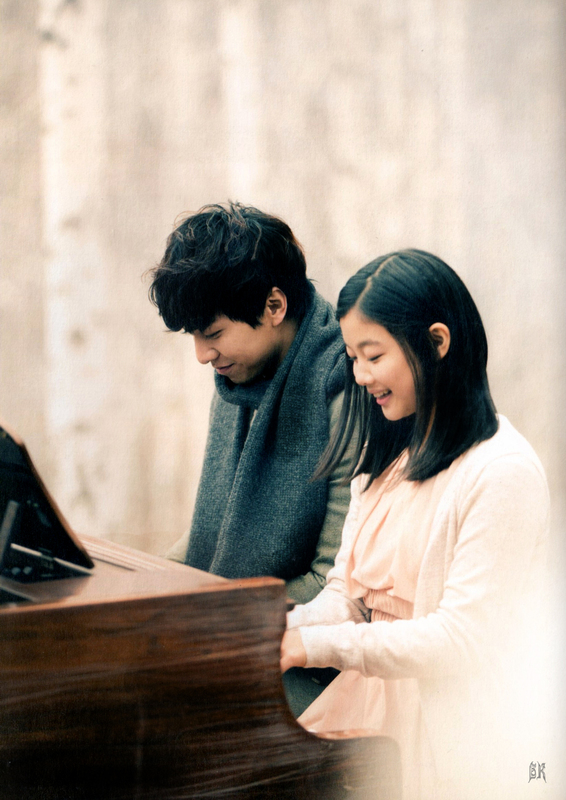 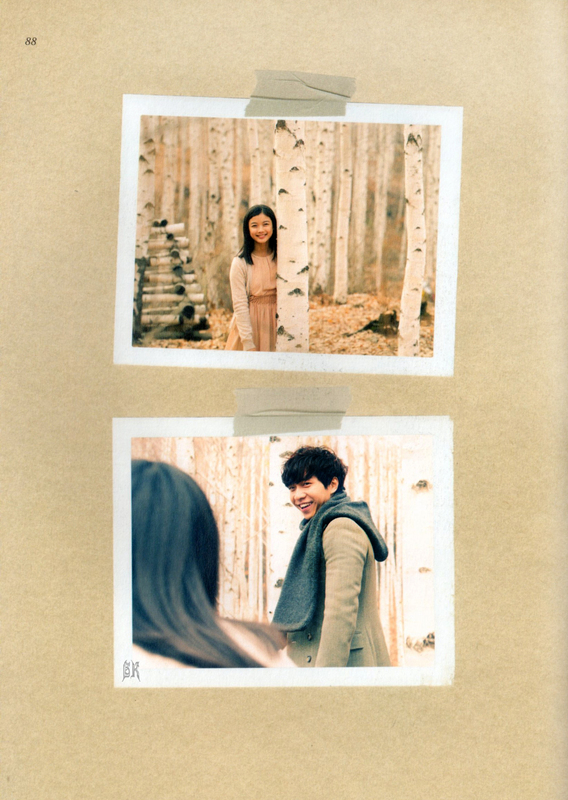 With a worn-out piano and Yoo Jung who smiles so innocently. 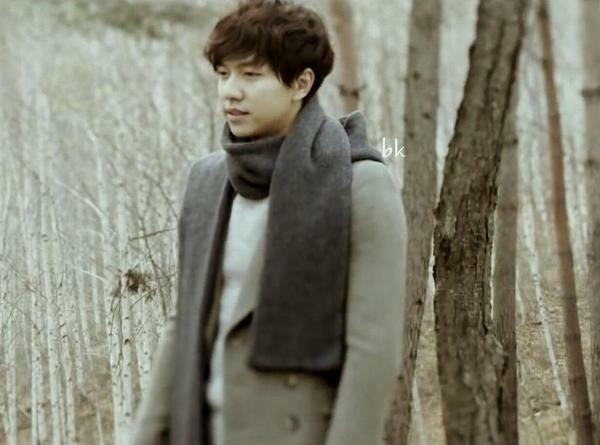 It was an extremely cold day. 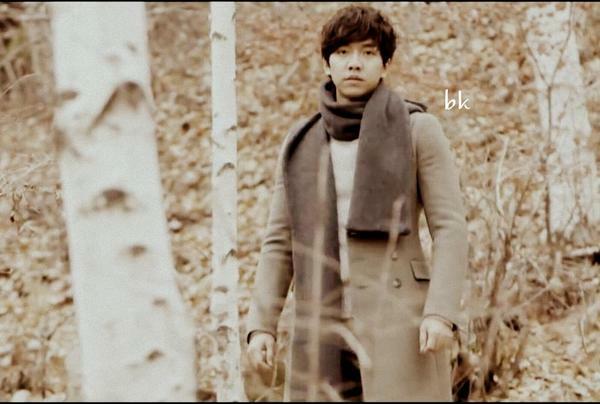 Those who resembled warmth stayed by me at that location. 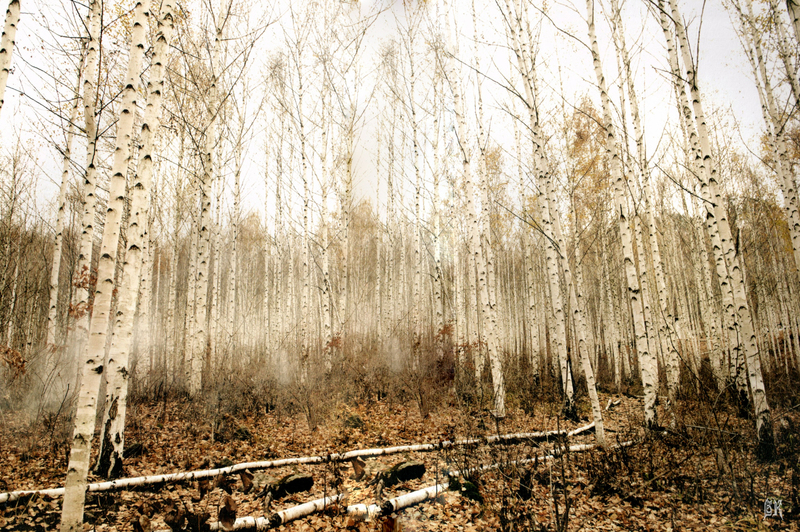 Categories: 5.5 mini album Forest, Audio/Album, scan, translation | Tags: 5.5 Mini Album, Forest, jejuslov, Return, scans, translation | Permalink.